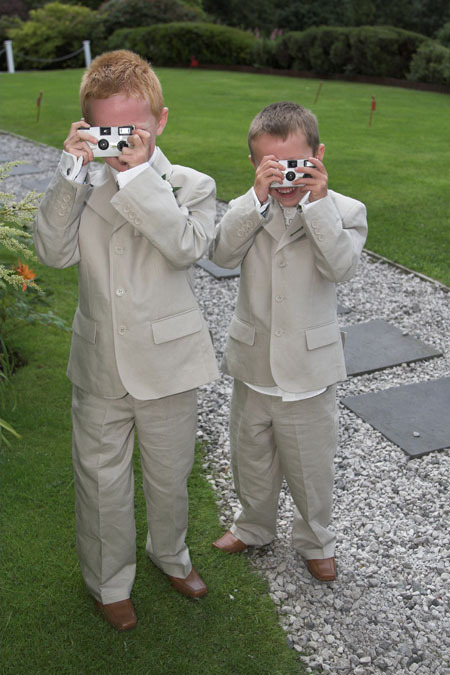 To complete the trio of ‘kids at weddings shots’, here are two budding snappers just managing to keep their fingers out of the way of the lens, which is more than I could do at their age! Aren’t kids great? Well, at weddings they are anyway. Always up to something. When I give the bride and groom a break I go looking for other stuff and if there are kids around that’s the first place to look. 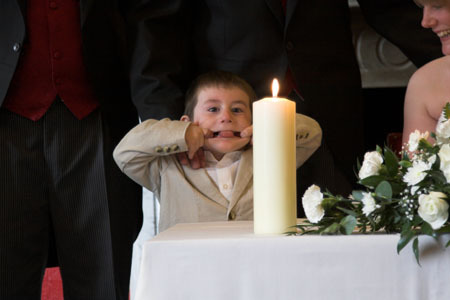 Imagine if the groom and his mates rolled down a grass bank in their expensive waistcoats? Now there’s a shot I’d like to see!